Yahoo have been looking for a buyer for their core business for a while and now according to a recent report, the Daily Mail is in talks to buy Yahoo. According to the BBC, DMGT which is the Daily Mail’s parent company are in talks with private equity firms about putting together a bid to take over Yahoo. The Daily Mail’s parent company DMGT also owns a number of other publications including The Mail, Metro, Elite Daily and it has an annual turnover of around £2 billion. If the company did manage to put together a deal to take over Yahoo than it would help the company increase its presence in the US. 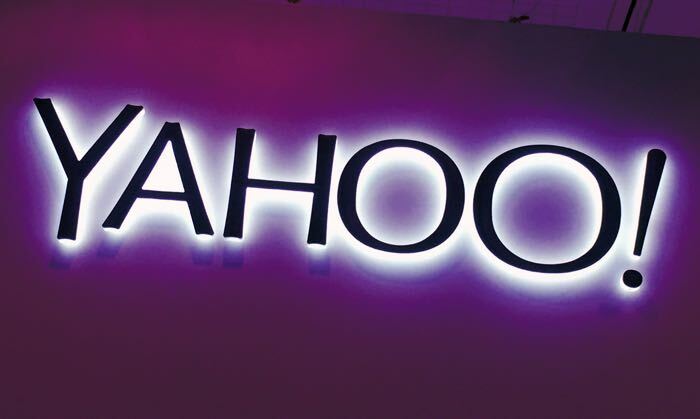 Yahoo have set a deadline of the 18th of April as its final date for preliminary offers, there are apparently around forty different companies that are interested in taking over Yahoo, these apparently include AOL and Verizon.